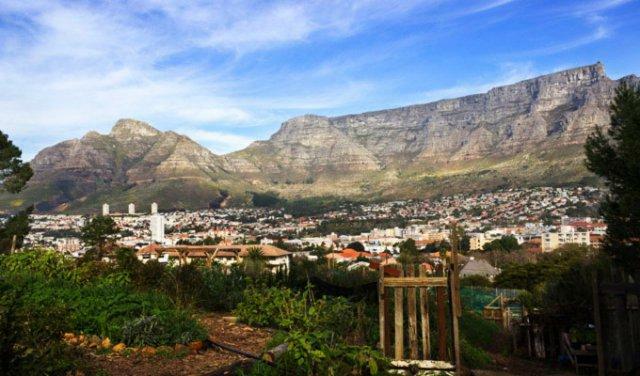 Set against the mountain slopes between Signal Hill and Lions Head, the suburb of Tamboerskloof is one of the most sought-after in Cape Town – not least because most homes here offer spectacular mountain vistas and beautiful city views right out to Table Bay. Property prices here start at around R1,75m for one-bedroom sectional title apartments, and at around R4,5m for two-bedroom freehold homes. At the top end of the market, asking prices for ultra-modern four and five-bedroom homes currently range from R19m to around R25m, and those for the modernised Victorian mansions which are more typical of the area from R12,5m to around R16,5m. “Nevertheless, there is perennial strong demand, and statistics from property data company Lightstone show that the average house price in Tamboerskloof has risen by 54% on the back of this over the past five years, from R3,95m to R6,09m currently,” says Adel Louw, co-owner of the Chas Everitt International City Bowl franchise. Over-35s are very much in the majority among homebuyers in Tamboerskloof, she says, and most have children they are intending to send to the local schools, including Tamboerskloof Primary, Laerskool Jan van Riebeek, the German International School and Hoërskool Jan van Riebeeck. Lying in the lee of Lions Head, Tamboerskloof is sheltered from the worst effects of the strong South-Easters that blow through Cape Town in the summer, says Louw, and is also a peaceful area with a strong sense of community and a very active neighbourhood watch association. “In addition, its proximity to many of the city’s top attractions makes it popular with tourists and has led to the establishment of several upmarket guesthouses and B&Bs. The closest shopping centres to Tamboerskloof are the newly-revamped Lifestyle on Kloof, which is anchored by a Woolworths Food store; the Palmhof Centre and the Rheede Street Mall. Also within easy reach is the larger Gardens Centre, which has two supermarkets as well as designer clothing, travel, home services and specialist food stores.